Dr. Joyce Lim Teng Ee graduated from the Medical Faculty, University of Malaya in 1978 and later completed her specialisation in internal medicine. She was admitted as a physician member of the Royal College of Physicians and Surgeons of Ireland, before being conferred a Fellowship at the same organisation in 1992. 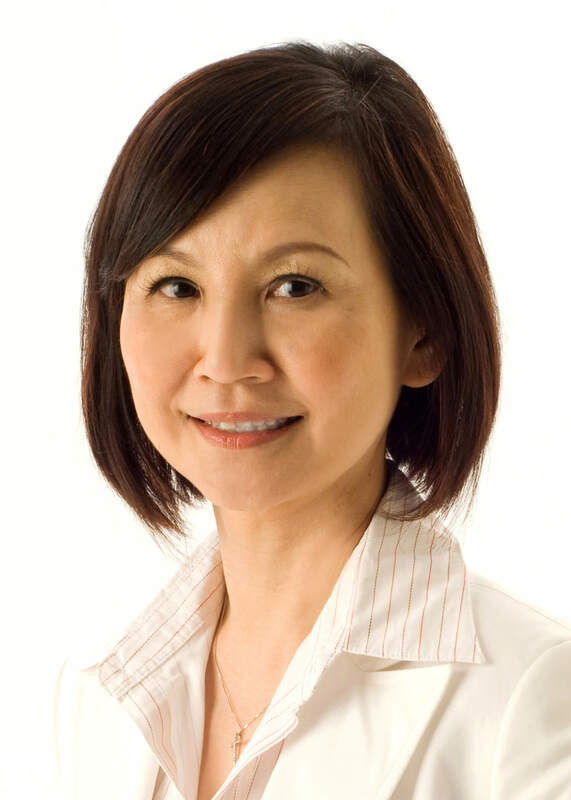 She completed her dermatological training at Singapore’s National Skin Centre (NSC) in 1991, and went on to sub-specialise in dermatologic and laser surgery. She completed her preceptorships under renowned dermatologists/dermatologic and laser surgeons in both Europe and USA. Dr. Lim was the first Division Head of the Dermatologic and Laser Surgery at NSC up until 2000, when she started her own practice. From 2008 on, she has been providing Certification Courses for Aesthetic Medicine under the Singapore Medical Council. At the same time, she has been organising the Asian Dermatologic Laser and Surgery Study and Research Group’s annual meetings since 2007. She was also an Adjunct Professor with USTI University (Kuala Lumpur, Malaysia). Dr. Lim has been appointed a member of the Pigment Disorders Academy (PDA) since its inception in 2003. PDA is a group of renowned, worldwide dermatologists that share a special interest in pigmentary disorders. The group meets regularly to exchange information and discuss issues relating to skin pigmentation problems. Various scientific papers have been published from these meetings. In 2005, she co-founded Asian Dermatologic Laser and Surgery Research Group (ADLAS), a group that organises yearly meetings to gather dermatologists from Singapore, Malaysia, Thailand, Indonesia, Hong Kong, and Philippines. ADLAS has since become a platform for specialists to share their experience and exchange professional opinions on laser treatments, skin surgery and aesthetic dermatological procedures for the Asian skin. On top of these key leadership roles, Dr. Lim is also one of the founding directors of Aesthetic Dermatology Educational Group (ADEG). ADEG is approved by the Singapore Medical Council to conduct courses and issue certificates of competence for doctors who wish to learn aesthetic procedures. Throughout her career, Dr. Lim has authored book chapters on myriad topics of dermatology, ranging from microdermabrasion to melasma. Her work has been published in peer-reviewed journals, and she is frequently invited to present her research at both local and international conferences. Dr. Lim currently practises at Joyce Lim Skin & Laser Clinic, in Paragon Medical Suites.